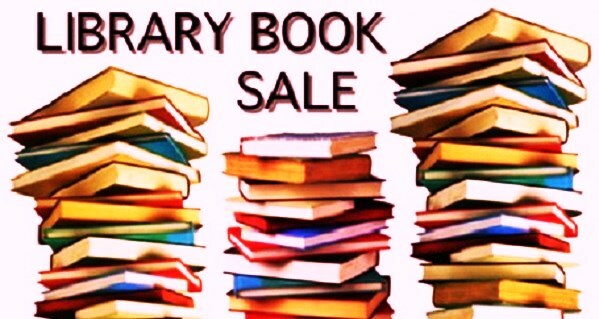 Browse this large sale to find books in a wide variety of genres and formats. There is guaranteed to be a treasured book to be found for all ages at higjly reasonable prices. Many books are in excellent condition and lots of recently copyrighted books can be snatched-up. Of course, the picking are always the best on the first day. mark your calendar now! Hours: Thursday: 10 am-5 pm, Fri & Sat: 1-5 pm.